The holiday season is upon us and as high-spirited holidaymakers head to the airport with visions of sun, sea and sangria there’s every possibility they may not make their planned flight. Not by any fault of their own, but because by law airlines are allowed to ‘bump’ passengers from a flight without any prior warning. So, what exactly is seat bumping? Airlines will strategically overbook plane seats to compensate for losses caused by passengers who may cancel last minute, miss check in or simply not turn up. Whilst passengers are usually none the wiser, occasionally the plan fails and airlines face a difficult scenario of too many passengers, too little seats. It is at this point the airline company will make the less than easy decision of who is seat bumped and no longer able to continue on their planned journey. Who can be seat bumped? The short answer, anyone. Seat bumping can be announced either at check in or at the gate. Passengers will first be asked to voluntarily give up their seat and agree to compensation, if enough volunteers don’t come forward the Civil Aviation Authority has authorised airlines to choose which passengers to seat bump. These passengers are usually, but not limited to, those who were last to check-in, passengers who have not pre-paid for an assigned seat or persons in economy as opposed to business class. What happens if you are Seat Bumped from your flight? If you happen to be seat bumped don’t panic, whether it was voluntarily or involuntarily the airline must compensate all passengers who have been ‘bumped’ from their flight. EU Law states passengers who are departing from an EU airport with any airline or those arriving at an EU airport with an EU airline are eligible for compensation. Compensation can include tickets for the next available flight or rescheduling the ticket for a flight leaving at a later date, an upgrade to a higher-class ticket (business instead of economy), airline vouchers or a refund of all unused pre-paid tickets. 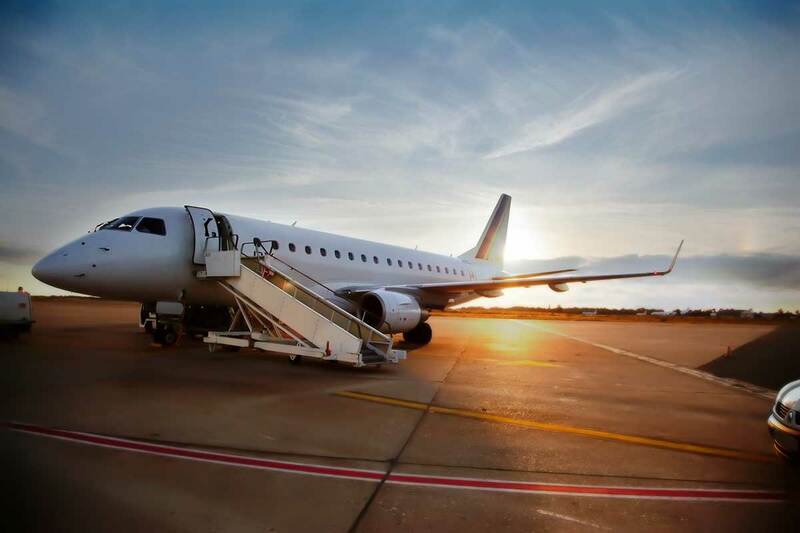 If you choose to travel on the next available flight, it is the airline’s responsibility to cover the costs of any accommodation or necessary expenses incurred whilst you are waiting, although cover limits may differ between airlines. Is Seat Bumping covered under your travel insurance? Most travel insurance policies will not cover for seat bumping simply because it is the airline’s responsibility to help passengers make alternative arrangements and compensate travellers. 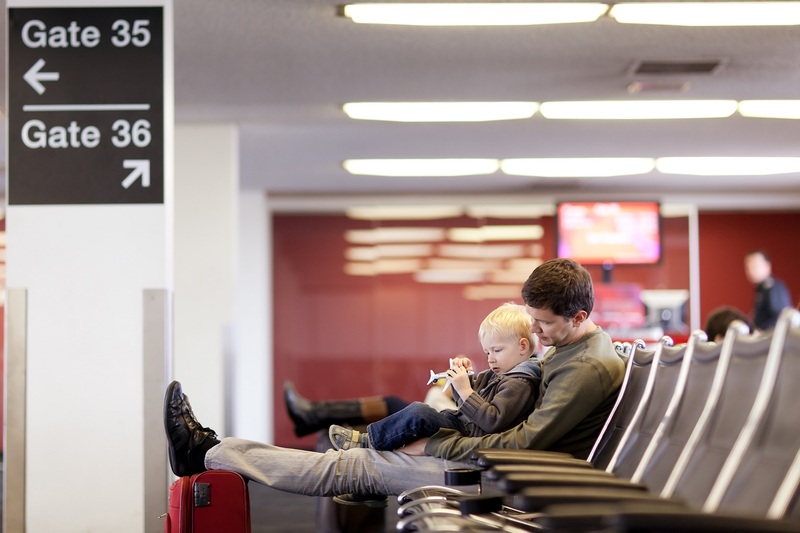 There are some policies that will offer an inconvenience benefit for each set period of time you have to wait for another flight up to a total number of hours (for example, a payment will be made for every 4 hours up to a total of 40 hours) to go towards food and refreshments, provided you have not volunteered to give up your seat. With around 50,000 passengers a year being seat bumped off UK flights due to overbooking, be sure to know your rights and check your cover when it comes to airlines double booking your seat.